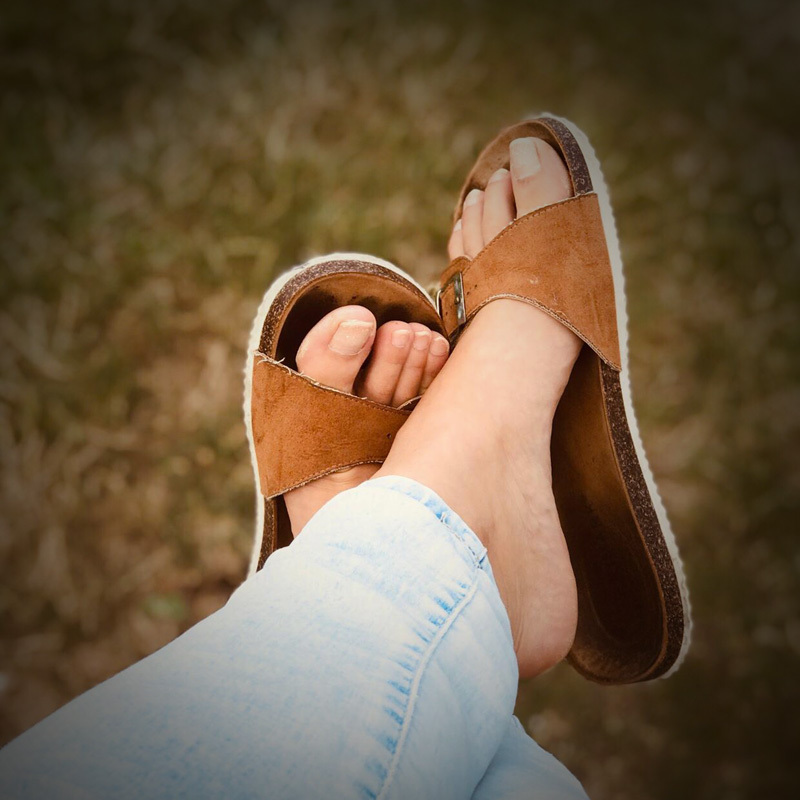 At Nicola Shearman Podiatry we understand the impact that feeling uneasy about the shape of your feet, the pain that bunions can cause and the difficulty in finding shoes that you like. Have been having treatment on my feet with Nicola for over a year now and feel a vast improvement in them. I will keep up with the regular appointments as it has made such a difference to the discomfort and ease when walking since my regular visits. A Musculoskeletal podiatrist is highly experienced in reducing big toe joint pain and helping flexibility of toe joints, helping you stand and choose comfortable shoes so will be able to walk with less pain than ever before. A bunion is also known as hallux abducto valgus. It is a 4 staged deformity which may lead to requiring surgical opinion – don’t worry, Nicola will make sure you follow the route that you want, ideally the conservative route but if necessary Nicola knows two really great local podiatric surgeons – medical experts in foot surgery.